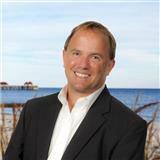 Trey began selling real estate along Florida's Gulf Coast in 1998 and is one of the top agents in the Pensacola area. 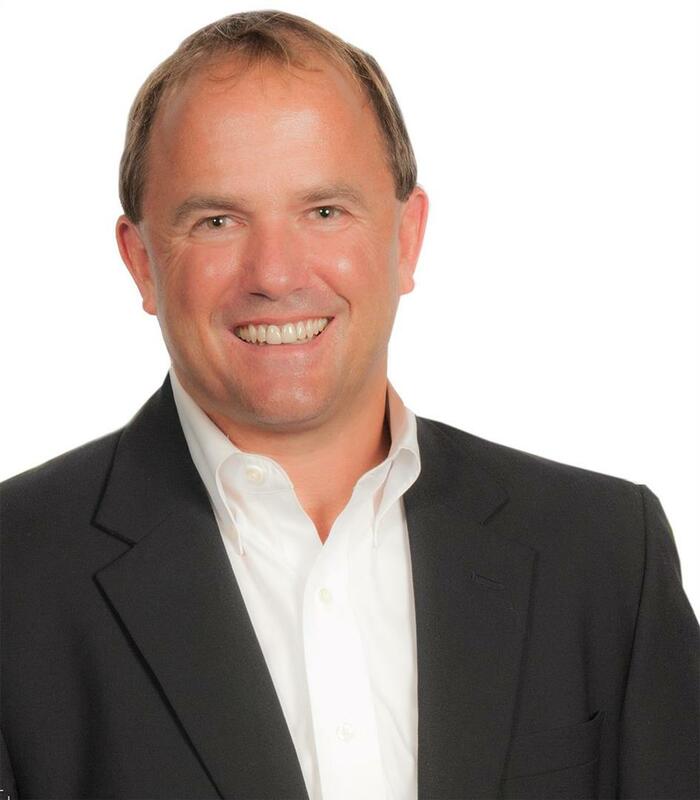 He has ranked among the top ten percent of all Coldwell Banker agents internationally for most of his career, and has won numerous customer service and production awards. Trey is a well versed real estate professional, with credentials that include Certified Residential Specialist (CRS); Graduate Realtor Institute (GRI); and e-Pro Internet Specialist. He also holds a Bachelor of Business Administration with an emphasis in Marketing from Mississippi State University. A resident of Gulf Breeze, Trey is married to his lovely wife, Christy, and has four children-Claudia 17, Nicole 14, Carter 5, and Davis 3. He and his family enjoy many different outdoor activities, such as fishing, tennis, biking, jogging, and water skiing. When he's not enjoying the beautiful weather of the Gulf Coast, Trey devotes much of his free time to the community and is an active member of the Gulf Breeze United Methodist Church. Trey loves the Pensacola area, and truly believes there is no better place in the world to raise a family.